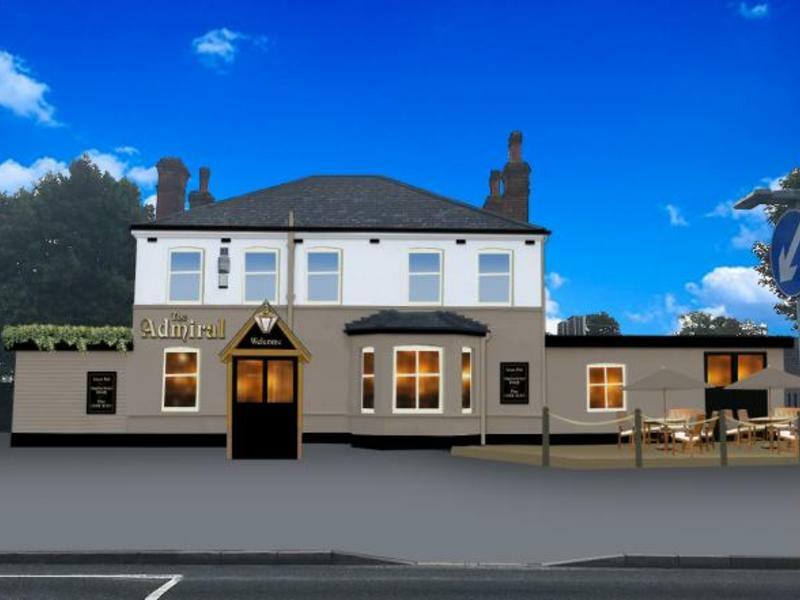 An extensive refurbishment will transform the former 'Napiers' and reposition it as an attractive and homely pub with a contemporary, yet traditional finish. A full interior redecoration of the trading area, along with a refurbished garden will revitalise this pub, creating defined zones and a welcoming ambience. This, combined with a brand-new kitchen and a great food offer will attract a wealth of new customers. Post refurbishment, the bar servery will be reduced to increase the size and number of covers in the dining area, and the bar area will be redecorated in line with the warm and attractive feel of the pub. The dining area will be completely refurbished with a contemporary and modern finish. This area will provide a space where customers can come to relax and enjoy the range of food and drink offer. The existing kitchen will be upgraded to support the pub's exciting new food offer, creating an opportunity to attract additional trade. The existing garden area will be improved to create a welcoming area with enhanced features to attract a wealth of customers during the summer months. 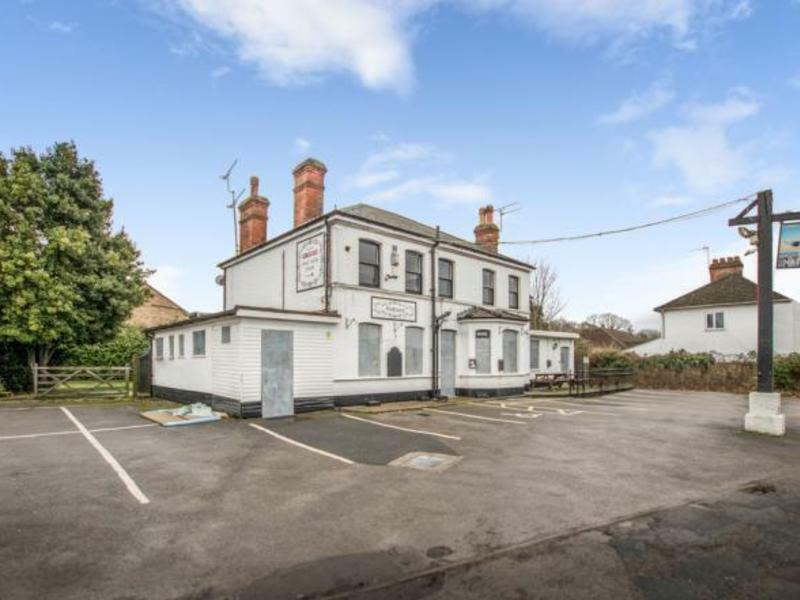 The pub occupies a commanding position, being located within the Surrey commuter belt. This pub benefits from being positioned within a densely populated area, with 4,000 adults living within a half-mile radius and nearly 70% of those falling within the ABC1 demographic. 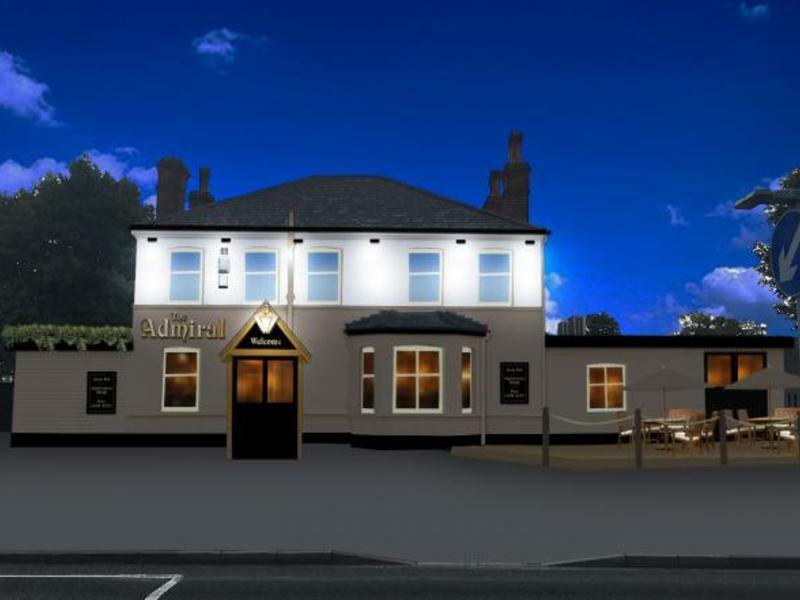 The exciting refurbishment, along with the improved offering will ensure the pub attracts this large customer base of families and locals. 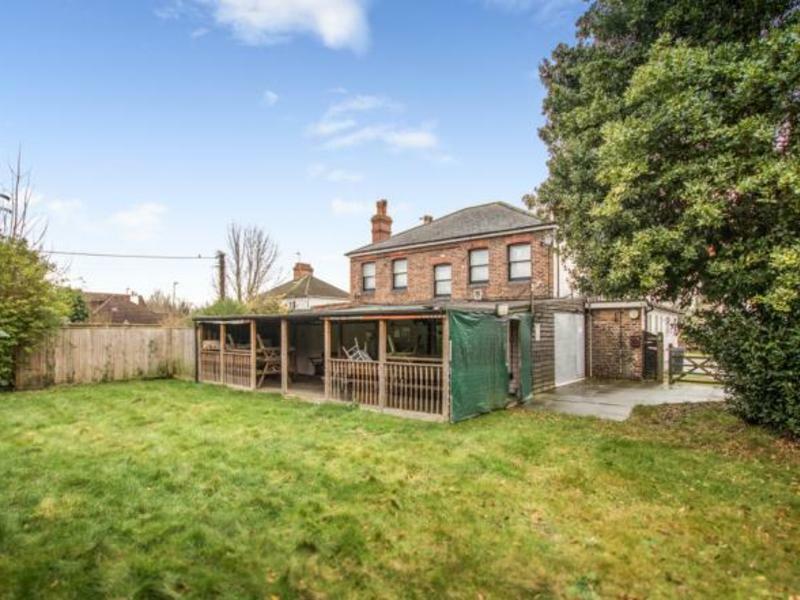 The private accommodation consists of three bedrooms, a kitchen and a bathroom and where required there will be appropriate works carried out in line with the landlords Ready to Trade Promise. The ingoing costs are much lower on this agreement than a standard lease at £4,000, while the level of support from the landlords is high. Your reward for your hard work and dedication will be uncapped earnings through their shared profit & turnover scheme, being your own boss and running your own business. In addition to all of this, you will have a new home to call your own for you and your family.